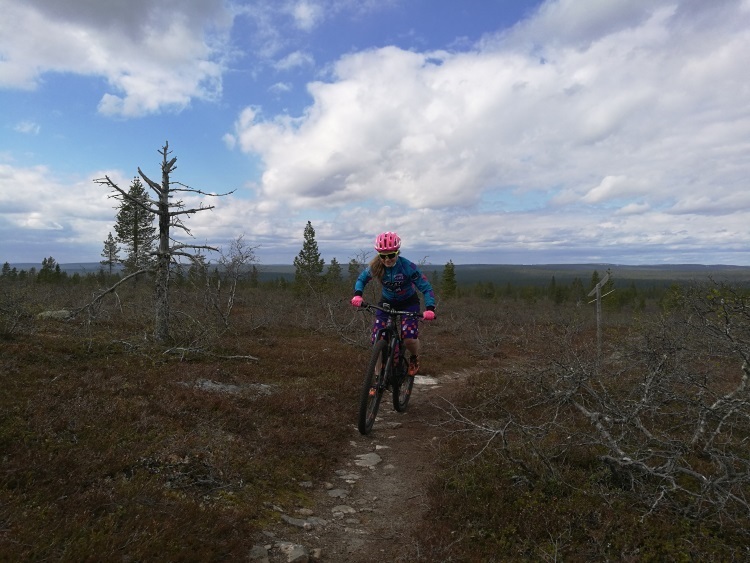 The tour begins from the Saariselkä Booking\'s reception from where you will get a high quality Kona mountain bike for the tour. Our experienced local guide takes you safely to the close-by trails of Saariselkä. 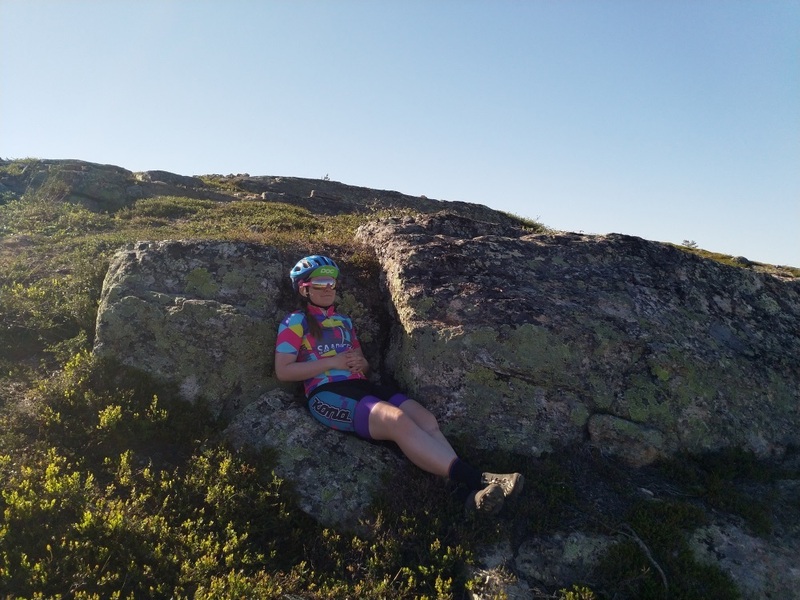 On the tour you will learn the basics of mountain biking and get some tips for your riding. No earlier mountain biking experience is needed.